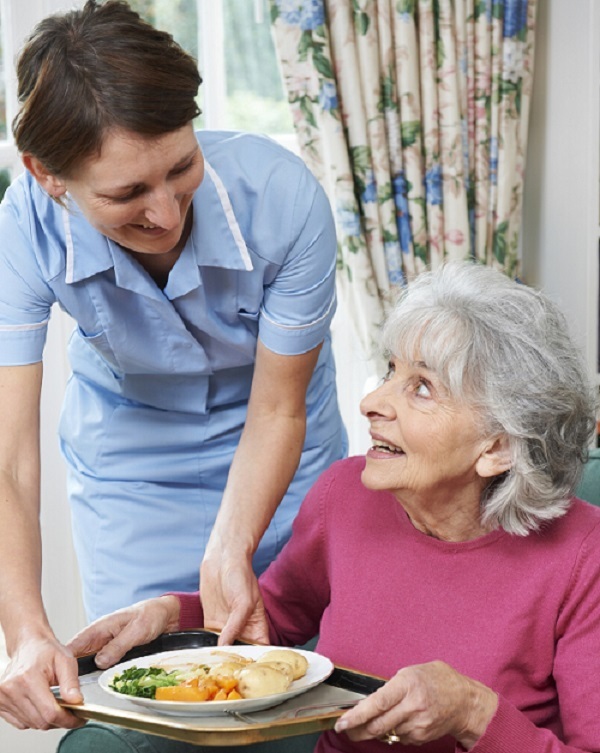 For a person who requires care, their circumstances may dictate a level of intensive round the clock care that only hospitals and care homes can facilitate. The Care Workshop can help provide the care needed in your home environment where you can remain in close contact with your nearest and dearest. Contact us at The Care Workshop so we can assess your circumstances and prepare a care package that supports your needs.